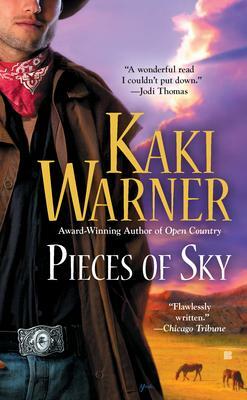 Kaki Warner is a an award-winning author of numerous romance novels. A longtime resident of the Pacific Northwest, she now lives on the eastern slopes of the Cascade Mountains in Washington, but Kaki grew up in the Southwest, and is a proud graduate of the University of Texas. She spends her time gardening, reading, writing, and making lists of stuff for her husband to do while she soaks in the view from the deck of her hilltop cabin.